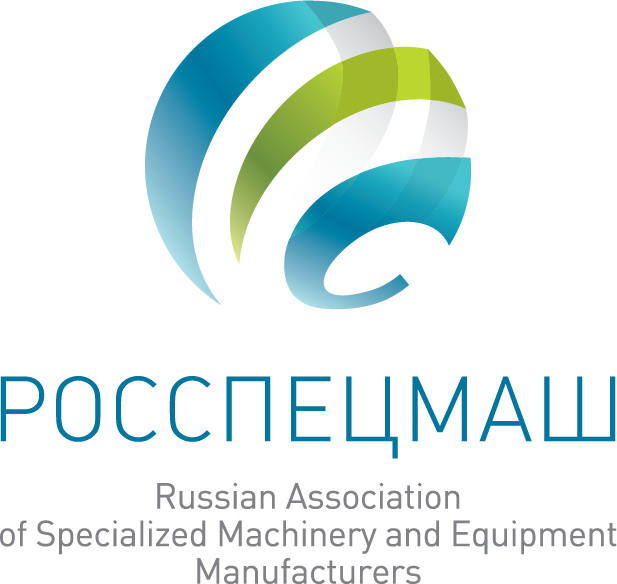 Russian Association of Specialized Machinery and Equipment (Rosspetsmash Association) is a non-profit organization that brings together companies to lobby for the interests of the domestic purpose-built engineering industry in government agencies, to promote their products in the domestic and foreign markets, developments and expertise of technical standards and procedural rules, addressing the industry modernization and the manufactured machinery and equipment quality improvement issues. The “Rosspetsmash” Association unites 192 enterprises, including entities manufacturing agricultural, construction and road machinery, components, and food engineering industry companies. Representing the interests of the industries on the issues of production development, export, demand stimulation, customs and tariff regulation, support to the research and development activities in government agencies and financial organizations, assistance in the development of domestic engineering industry, modernization of the production base and improvement of the released products quality. Assistance in promoting the domestic engineering industry products in foreign markets. Interaction with the export development institutions. Holding exhibitions, expositions, information stands of the Russian producers abroad, conducting business missions in foreign countries, participation in the activities of the intergovernmental commission, international associations and unions. 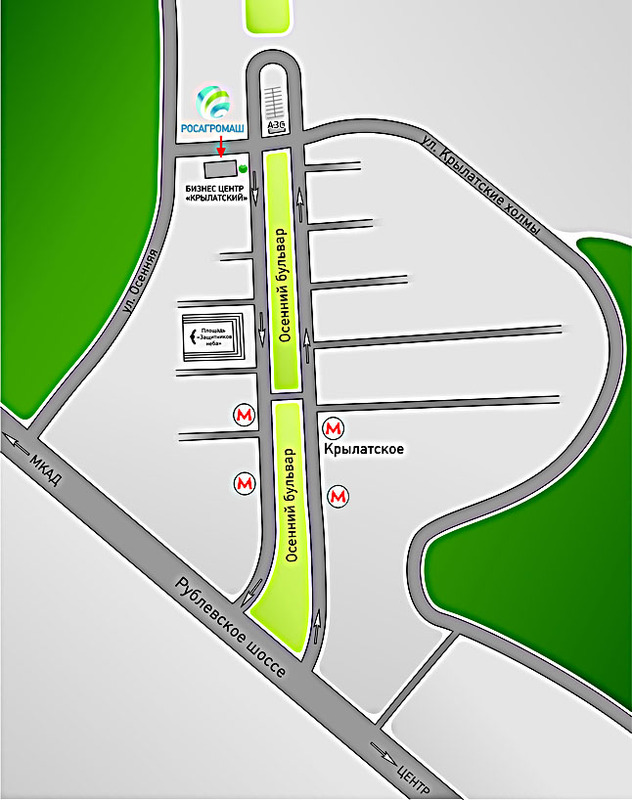 Organization of official visits of high representatives of the Government of the Russian Federation, governors and other officials to the industry sites; holding industry conferences, forums, general meetings of the Association members, and management of the AGROSALON Exhibition and Specialized forum of construction and road building equipment DEMOSTROY. Development and expert examination of international, interstate and national standards, participation in the development and amendment of technical regulations of the Eurasian Economic Union, organizational management of TC 284 Technical Committee and its subcommittees. Release of more than 110 information products a year, management of industry statistics collected from 90 enterprises at the"Rosagromash-Stat" Internet portal , attracting the media and public attention to the development of industries, information and PR-support of the Association and its members’ activities. Decree of the Government of the Russian Federation No. 1432 - granting subsidies to the manufacturers of agricultural machinery and equipment. Resolutions No. 416, 418, and 420 - the package of industrial subsidies to the manufacturers of self-propelled machines. Resolution No. 957 - compensation of a part of costs to the agricultural engineering industry related to transport and confirmation of compliance with international standards for the exported products. Resolution No. 719 – regarding the criteria for classifying agricultural machinery as the Russian-made machinery. The decision of the Board of the Eurasian Economic Commission No. 143 - introduction of a quota for the import of combine harvesters. Providing export guarantees to the manufacturers of agricultural machinery. 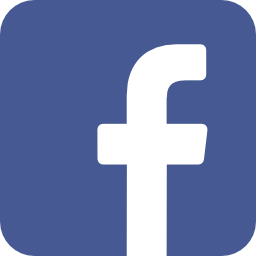 Financing R & D for agricultural machinery under Resolution No. 1312 and investment projects by the Industrial Development Fund at preferential rates. The increase in the rates of import customs duties from 0% to 5% for certain types of agricultural machinery. Updating the educational base of agrarian universities. State support for expositions of the Russian agricultural engineering industry enterprises at international exhibitions. Resolution No. 214 - reimbursement of part of the costs incurred in connection with payment for credits obtained for replenishment of working capital and (or) financing of current production activities.